With the wider, easier and simpler availability of the internet, storefronts have been moving on the web for some time now. Either creating an online presence or surviving solely through it, shops have fully embraced e-Commerce as a vital part of their business. On the other side, customers are getting increasingly used to ordering items online. Bringing these two sides together, e-Commerce creates new commercial patterns of buying and selling. This brings profits to niche markets and increasing competition to the benefit of the customer. According to KISSmetrics, the value of a lost customer revolves around $289 for the United States market. That is $289 that is lost due to slow loading speed, uninteresting content, social media and promotional overkill and customer neglection or dissatisfaction. It is no surprise, therefore, that companies have been making efforts toward earning the loyalty of their customers. 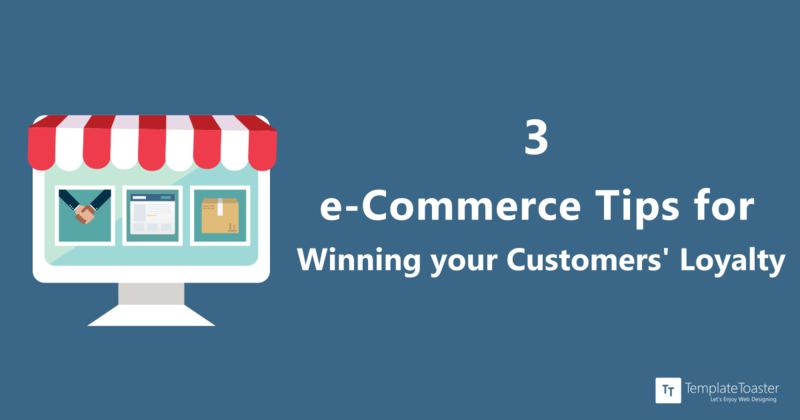 In order to boost customer retention in front of the competition, you need to pay heed to the three e-Commerce tips for your online storefront. For all its benefits, an online shop might feel impersonal and standardized, especially when put together with other competitors. For that reason, establishing a relationship with your customers should be a priority. The first steps toward doing so are the first steps toward creating a brand. Simply put, a brand name encapsulates every memorable experience or encounter a customer has had with the company’s staff, service or products. For that reason, first impressions go a long way in this respect, but they also have to be backed constantly. The easiest way to establish a relationship with a visitor is to set up loyalty programs or advantageous registration or subscription services. These programs reward the returning customer with discounts, special offers or even a special status. Another way is to bring a degree of personalization to your service or products. For that reason, heartfelt, non-promotional emails that ask input regarding the company make the customer feel valued and listened to. Once establishing a relationship, a flashy, attractive site is no longer enough to entertain returning customers. Eventually, they will grow tired of the imagery and recurring promotional offers. For that reason, your e-shop should also include useful content such as reviews, guides and detailed descriptions of your products and their possible uses. Technical aspects of your site also matter when you are creating an experience. Always make sure that your site is easy to load and use. Most importantly, simple yet well designed and includes a support system. A pleasant experience not only encourages the customer to buy, but it also motivates him to return. This can also trigger some recommendations for your store to others. If done correctly, you will have hit all the desired psychological pressure points of your customers, entailing gains about which every business dreams. You can ask anyone and you will get the same answer. While choosing and ordering online can be fun, the most dreaded part is waiting for your package to arrive. Even worse, returning an unsatisfactory product can be a hellish task, so much so that by the end of it people will curse the day their cursor fell on the “purchase now” button. To prevent that, your online store must have efficient shipping capabilities and carefully stipulated return policies. If you cannot provide delivery of the products directly, choose a trusted courier service that you know. Properly pack each product, ensuring an advantageous presentation upon arrival. Moreover, as online frauds are a constant concern, delivery guarantees and diversified payment methods help to ease the mind of your customers. Free and easy return policies also encourage customers to buy and to return. By following these three e-Commerce tips, your e-Commerce business will no doubt attract and retain customers, growing continuously. Satisfied customers have always meant a satisfied business owner and that remains just as true in the online environment. 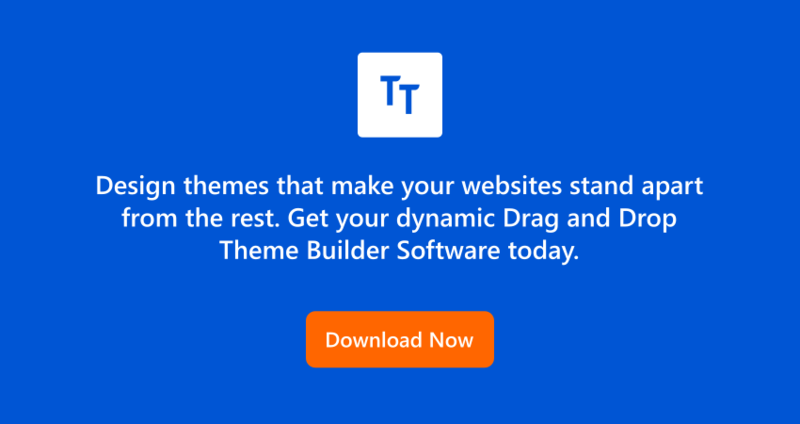 You can use ecommerce website builder to create nice ecommerce websites. Through a sound strategy of establishing relationships with your customers, creating a pleasurable experience for them and ensuring that they can use safe and reliable delivery services, your sales will grow and your clients will praise your store. For making all this happen, you need an e-face. An e-face witnessing all the e-Commerce benefits to give you a happy customer. Now, you can create e-Commerce websites easily with help of TemplateToaster, a website maker that supports almost all the major CMSes including e-Commerce platforms like Woocommerce, VirtueMart, PrestaShop, Opencart etc. 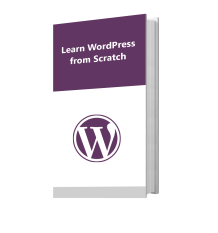 With this, you can create awesome websites easily just in few minutes. So ready to be the part of the online shopping revolution. Richard Schwartz is a graphic designer. He loves tennis, technology, and his job. He spends time trying different apps and reading about automation. He loves raw and big data, as well as finding new ways of completing faster the tasks that he's being attributed. That is why he contributes to TemplatesAssistant.com .